New problem: Stereo Mix isn't working with this new sound driver, now I can't record or use Midomi anymore. let me begin by thanking you for writing this great software. 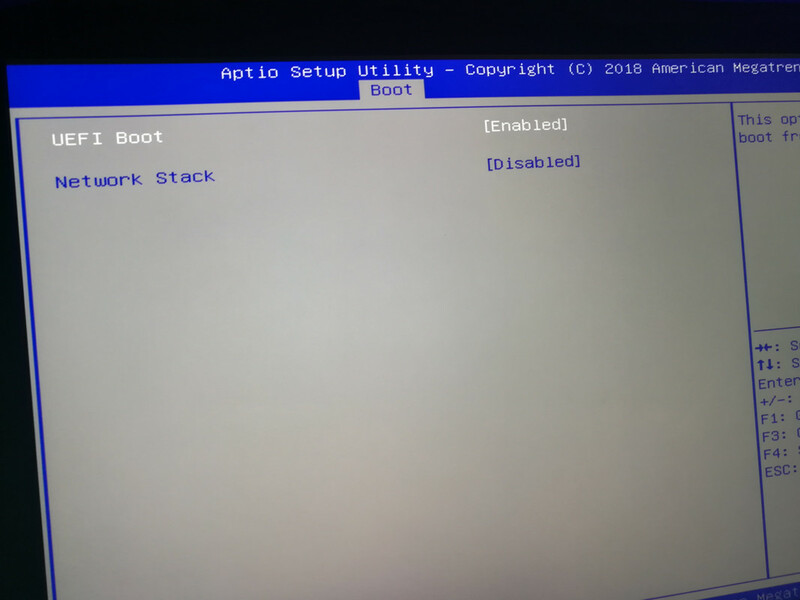 After creating a bootable image with your software I used Rufus to put in onto a USB stick since my new laptop does not have a optical disk drive. 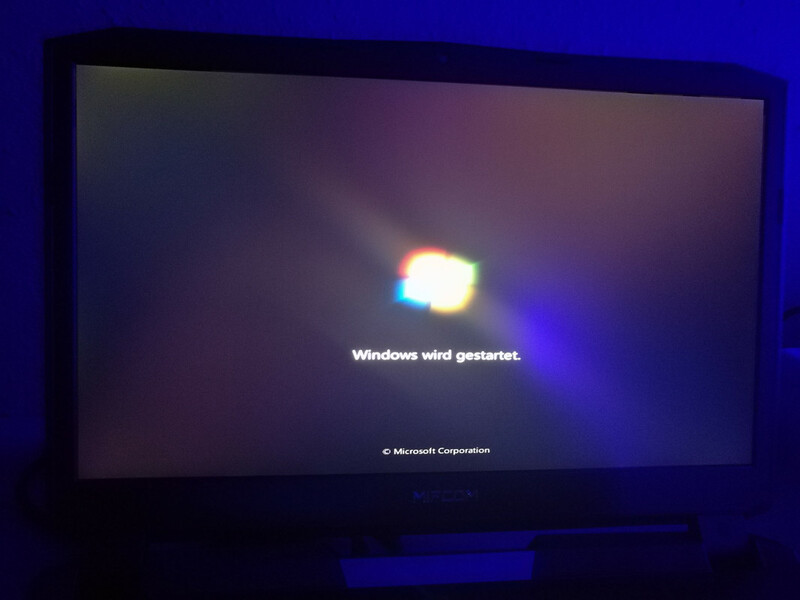 Installation of windows 7 works... but after the first reboot (the reboot that the Win 7 installation demands) the system is stuck at the Windows logo and the fan spin up to high speed. 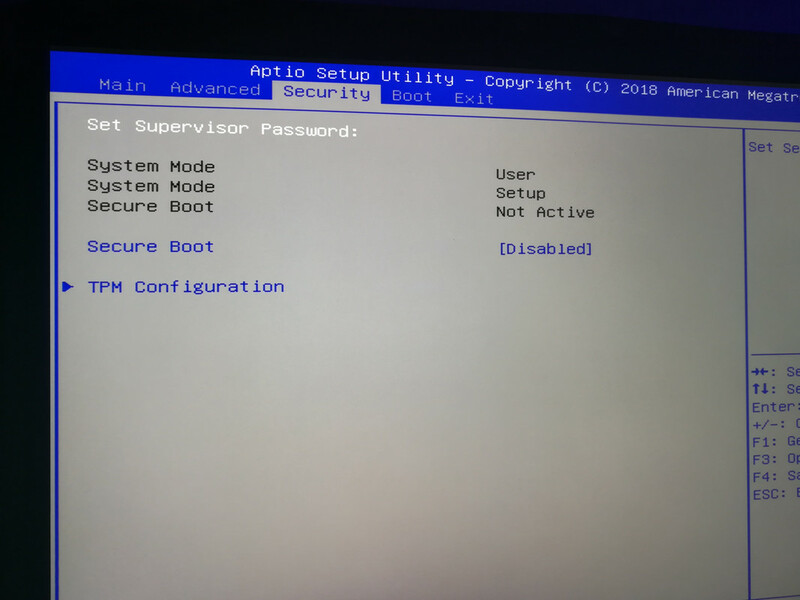 Trying to boot into safe mode freezes after ahcix64s.sys with again the fans spinning up to high RPM. HDD: 2TB Seagate FireCuda Compute | 2,5"
Any help or ideas would be highly appreciated. 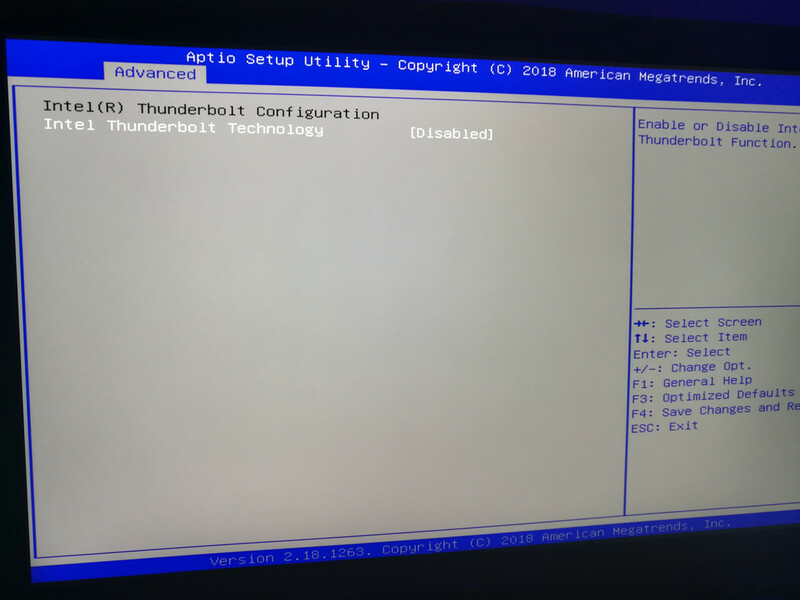 Try installing again but with UEFI boot DISABLED. Atak, Thanks for this utility. how can I integrate only drivers, without anything else ? how to not interrogate Import folder ? I was able to create the updated Win7 Pro SP1 64 bit ISO image with Win7 Image Updater. The ISO image was close to 5 GB. I used Rufus to put it on an 8 GB USB flash drive. The computer booted the flash drive and the installation process started, partition/format drive, copy files, etc. When it got to the point of rebooting with the newly installed Windows to complete the installation it hung at the black "Starting Windows" screen. 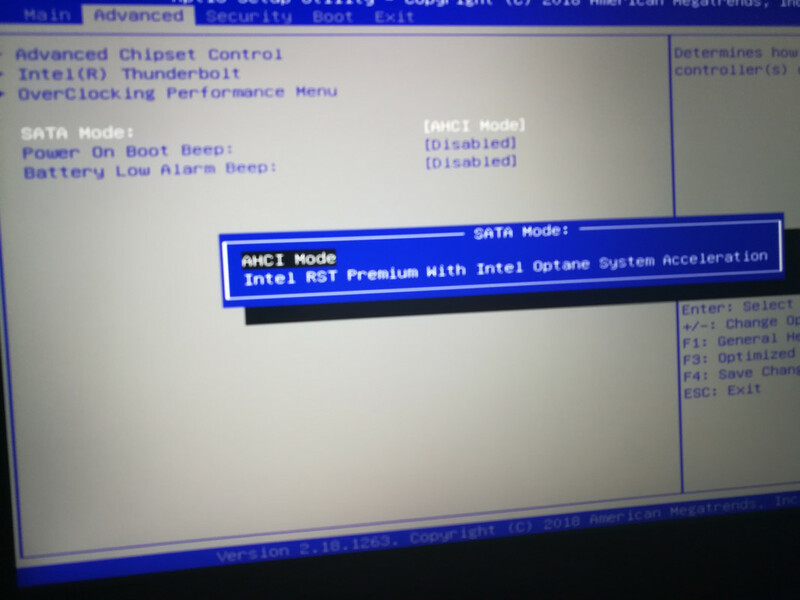 Upon reset and rebooting into safe mode I could see it got stuck immediately after installing AHCIX64S.SYS. 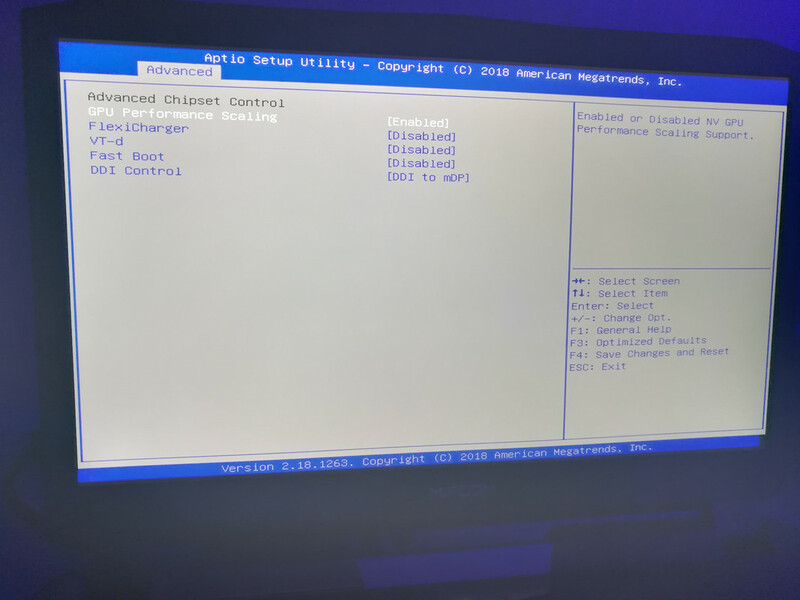 To verify the computer was working fine I installed Win 10 Pro 64 on another hard drive. That worked without any problems. I'd still rather use Win7 if anyone has any ideas. Windows 7 x64 Core i3-8100. 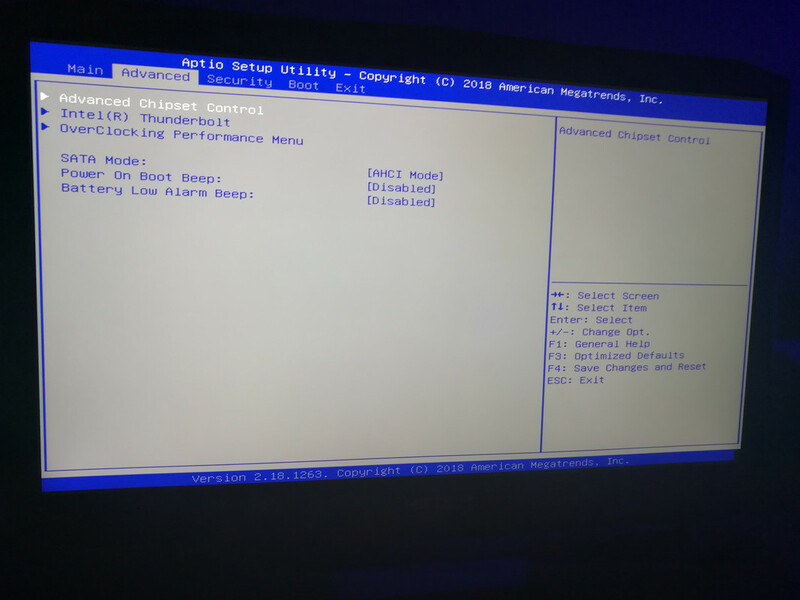 I need to install Intel UHD 630, I have read several tutorials, but none worked, can anyone help me? After producing the iso image and then run, the installation shows "Windows cannot find the Microsoft Software License Terms. Make sure the installation sources are valid and restart the installation." Why? Have you used untouched clean ISO as source or already modified by some dude on internet? I notice that the last upload was Nov 18. Is there a version history for this? I don't check back often, how often do you update this project? The installation could be run after using your source iso, but after copying the files in the installation, it pops up with the warning of "windows could not set the offline locale information. error code 0x80000010". I cannot found any solution for this error code, so what is the problem? What language did you select? I select the language for English in UK. I have change back to the default US language, and it was success. But I want to change back to my language, no way? On pendrive remove autounattend.xml file and see if this solves that error. 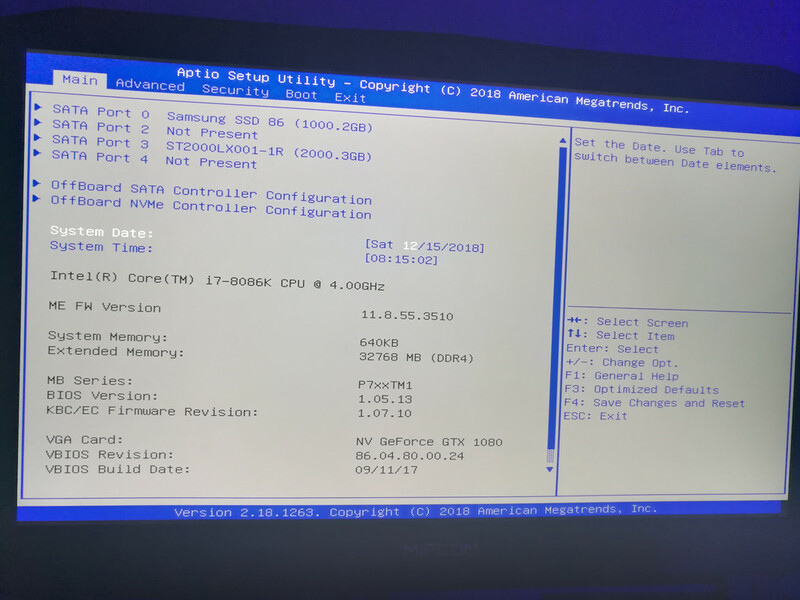 Is there going to be any way to use W7 on a ryzen raven ridge like a 2400G? Does this work on other language? I tested with Polish,Ukrainian and French version. All worked fine. Operation completed successfully in 2 hours. Thank you very much. Just one small flaw, IE11 seems to be in English. Is it OK to replace the en-US file to zh-CN and change it in Install.cmd? Also, is there any other language-related software needs to be "fixed"? Again, thanks so much, you're a lifesaver. I found your soft extremely useful, thanks a lot! 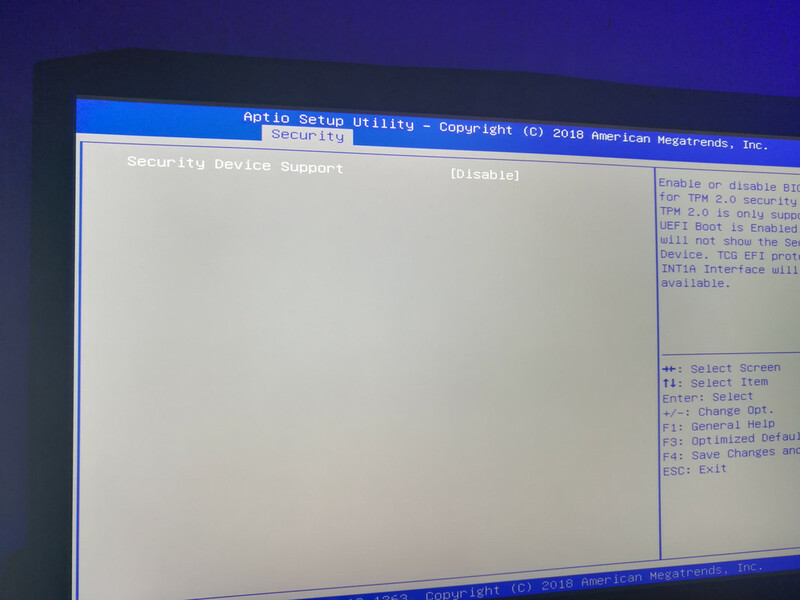 i'm still trying to install w7x64 modified by your program on KC1000, it seems to be successful though Kingston says we will not support w7 and no drivers will be provided. I was thinking it's the point that after successful installation it drops to BSOD at the first start. so I bought another Nvme Intel 760p series (SSDPEKKW256G). but this gives the same error..
they are no longer available!! now they propose me to install w10 and enjoy it. Hey, thanks for creating this program, I just have a few questions. When I installed Windows 7 using this program, I also got some questionable programs and settings, for example, for some reason I got a few third party gadgets pre installed, UAC was disabled etc. Why are these third party programs and settings included? My program DOES not disable UAC! 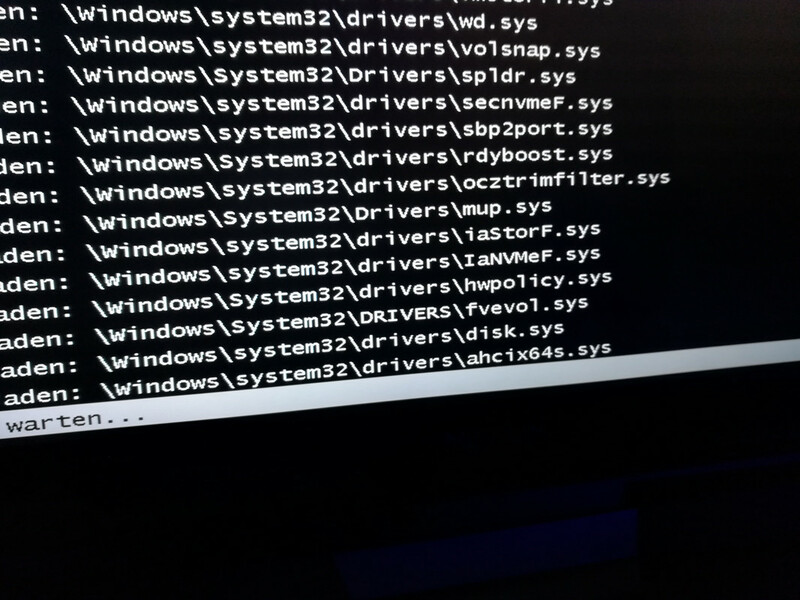 Check Windows7\Import\Windows\Setup\Scripts\Tweaks\insta ll.cmd if you do not believe me! I've included updated gadgets which I find very useful. (cpu meter/network meter and so on) Default weather gadget was replaced because it was not working anymore. What is the latest date for included updates? Is it Dec 2018? Has anyone tried this on a Raven Ridge Ryzen?